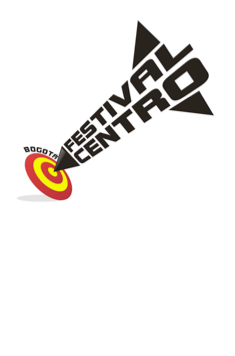 We are pleased to announce we will be playing in Bogota, Colombia, January 22nd, 2011. The show is part of a 5 day festival called FESTIVAL CENTRO. More details will be coming soon.